Summary: Researchers have developed a new system that can automatically detect mouse song. Source: University of Veterinary Medicine Vienna. A-MUD will help to understand mouse vocalization in an efficient way. NeuroscienceNews.com image is credited to Vetmeduni Vienna. Image Source: NeuroscienceNews.com image is credited to Vetmeduni Vienna. University of Veterinary Medicine Vienna “Automatically Detecting Mouse Song.” NeuroscienceNews. NeuroscienceNews, 8 September 2017. 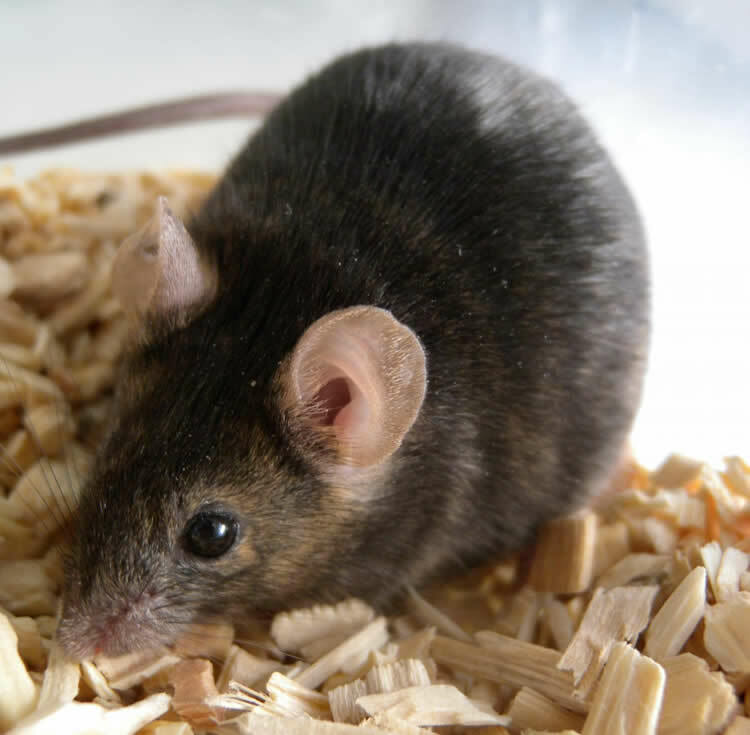 University of Veterinary Medicine Vienna “Automatically Detecting Mouse Song.” http://neurosciencenews.com/mouse-song-7446/ (accessed September 8, 2017). House mice (Mus musculus) emit complex ultrasonic vocalizations (USVs) during social and sexual interactions, which have features similar to bird song (i.e., they are composed of several different types of syllables, uttered in succession over time to form a pattern of sequences). Manually processing complex vocalization data is time-consuming and potentially subjective, and therefore, we developed an algorithm that automatically detects mouse ultrasonic vocalizations (Automatic Mouse Ultrasound Detector or A-MUD). A-MUD is a script that runs on STx acoustic software (S_TOOLS-STx version 4.2.2), which is free for scientific use. This algorithm improved the efficiency of processing USV files, as it was 4–12 times faster than manual segmentation, depending upon the size of the file. We evaluated A-MUD error rates using manually segmented sound files as a ‘gold standard’ reference, and compared them to a commercially available program. A-MUD had lower error rates than the commercial software, as it detected significantly more correct positives, and fewer false positives and false negatives. The errors generated by A-MUD were mainly false negatives, rather than false positives. This study is the first to systematically compare error rates for automatic ultrasonic vocalization detection methods, and A-MUD and subsequent versions will be made available for the scientific community.